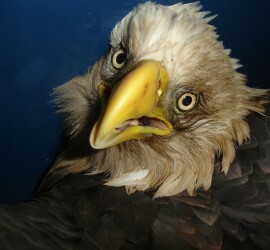 We are Wildlife Rehabilitation and Release! Please explore our web site to learn more about our mission and see how you can help! 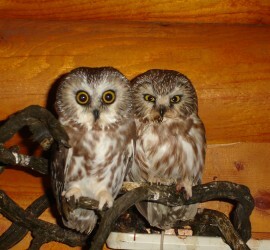 Wildlife Rehabilitation and Release was founded in 2012 by Patti Stangel who recognized the need for a wildlife rehabilitation facility in Western Wisconsin. 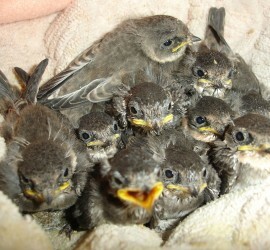 We are Wildlife Rehabilitation & Release. Please follow this link to learn more about our facility. Read about the latest news and information by following our blog! Donations of money and resources are always welcome! Click the link to learn how you can help! Welcome to our web site! This is a work in progress, so please check back frequently to see the latest updates!